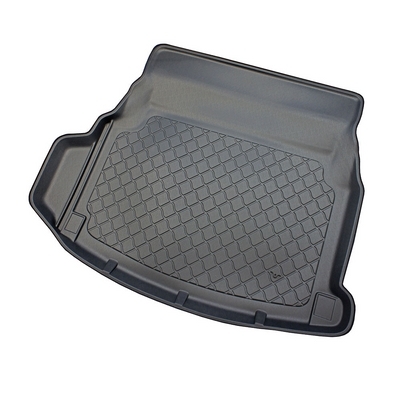 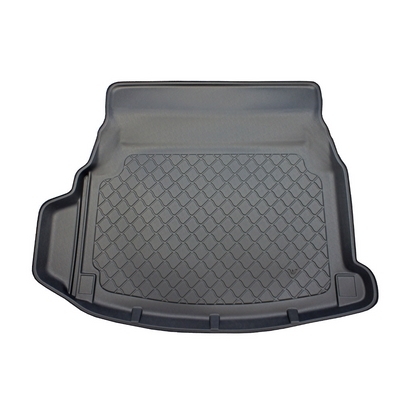 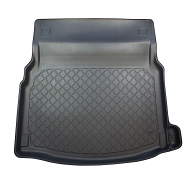 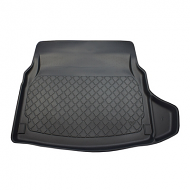 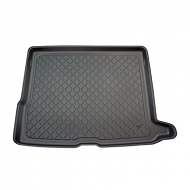 MERCEDES E Class C207 Coupe BOOT LINER. 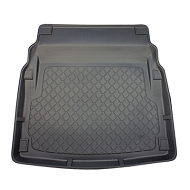 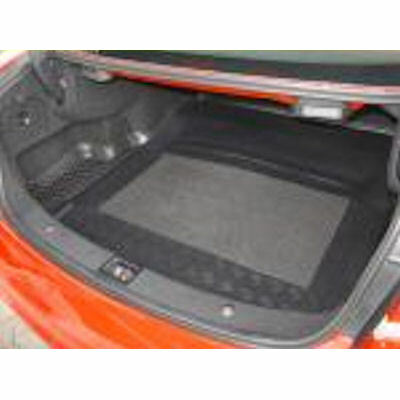 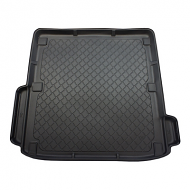 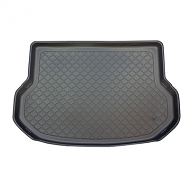 This is fully tailor made to fit the boot of your car perfectly. 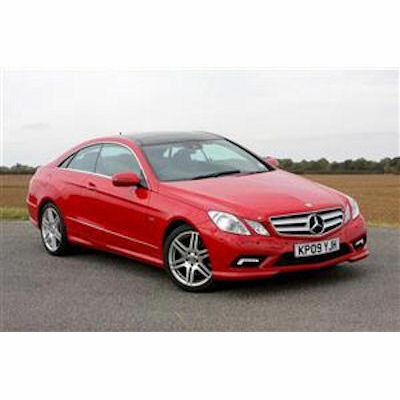 Designed to be a perfect tailored fit for the Mercedes C207 coupe.